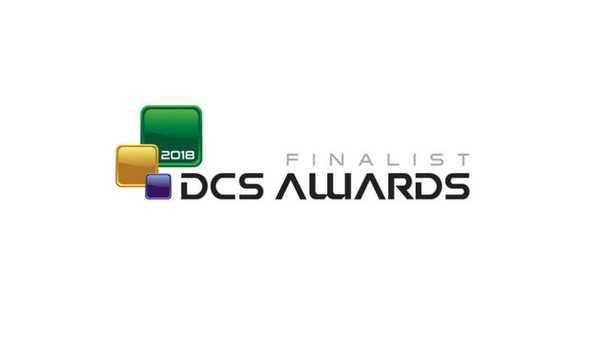 The DCS Awards recognise the achievement of product designers, manufacturers, suppliers and providers operating in the data centre arena who have gone above and beyond to improve the industry. This nomination recognised Romonet’s analytics platform and its ability to solve the financial, operational and environmental challenges that affect enterprises, data centre service providers, facility operators and those responsible for managing the highly sensitive IT assets businesses are dependent on. One of the main projects presented to the judging panel to illustrate Romonet’s abilities was the company’s work with Fujitsu UK & Ireland. Fujitsu’s main objectives were to improve energy efficiency, maximise available capacity and deliver measurable business outcomes. By deploying Romonet’s solution Fujitsu was able to identify savings of over 9% of the site’s energy per year, improve the site’s PUE and improve the site’s overal operational performance. 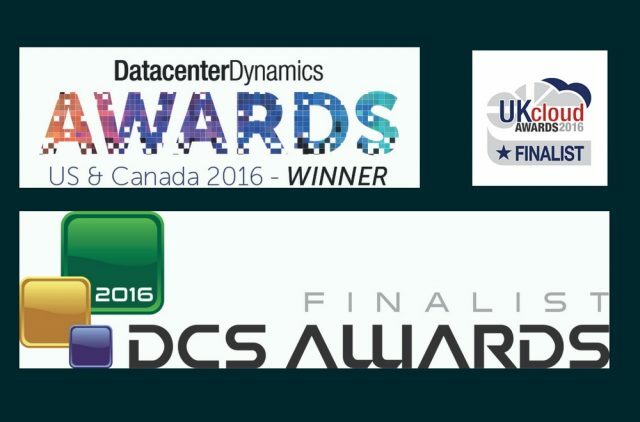 Romonet’s platform has won many awards in recent years, including the Critical Environment Future Thinking category at the DCS Awards 2016. The company has been recognised as an innovative company (under $100 million) in the data centre facility industry by IDC.